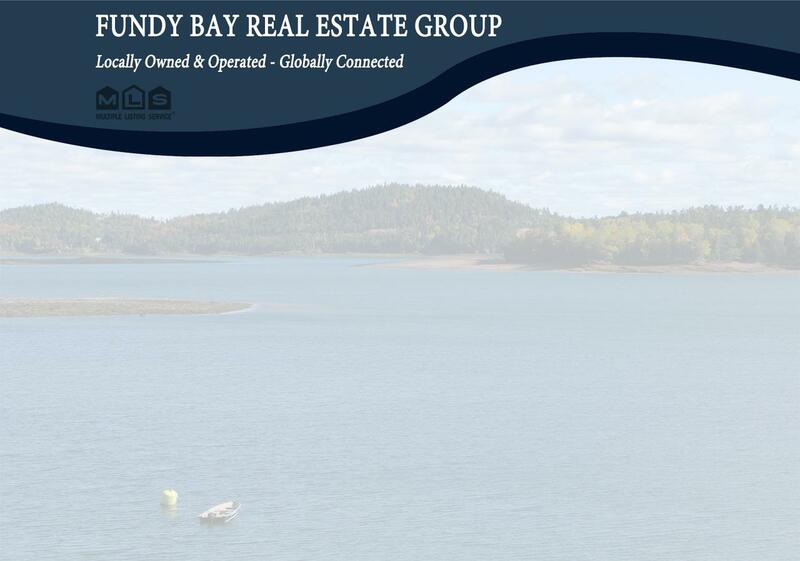 PRIME GRAND MANAN ISLAND OCEANFRONT ACREAGE! PRIME GRAND MANAN ISLAND OCEANFRONT ACREAGE! This is likely your last chance to invest in an ample sized 4 acre +/- oceanfront acreage in the center of the established “Castalia Bank” area at the popular northern end of the island. The property includes the oceanfront section on the other side of the road that secures your ocean views and investment into the future. The property gently elevates towards the rear boundary, increasing the ocean view potential. Whether you have a dream home in mind, or wisely looking at the investment opportunity and possible subdividing options, this is an option you may not see again for some time, so call today and let’s get started on making this property yours!